Yesterday, we talked a little bit about the history of eggnog, as well as the ingredients and associated debates with how to make a quality eggnog. 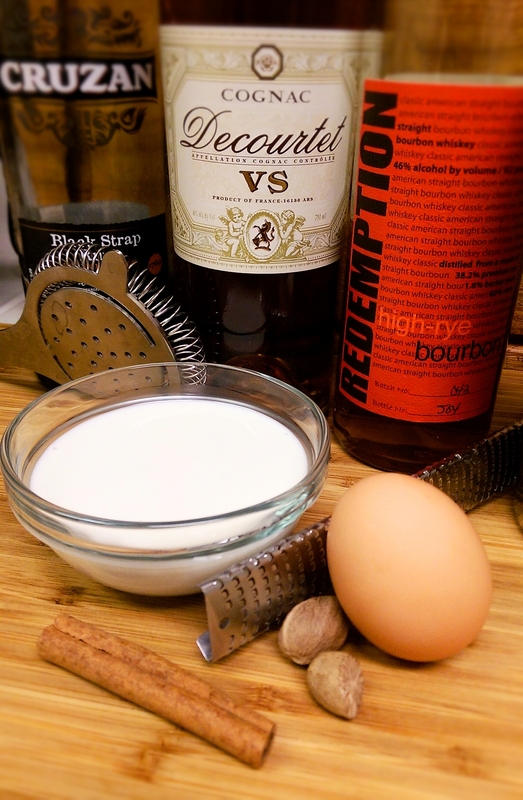 Whether you’re a British brandy purist, a colonial rum lover, or a bourbon boasting American, eggnog is wonderful treat, especially this time of year. So, time to gather up some ingredients and whip up some of this rich and creamy beverage, either in a punch bowl or a mug for yourself. Here we are, a few days from the winter solstice, getting near the close of the year, and in the midst of the holiday season. I have always loved the winter, and having the excuse of the holidays to spend some quality time with my family and friends. Recently, at a holiday party and in various conversations, the topic of what is probably the most iconic of holiday libations, eggnog, has come up a few times. Questions of what spirit to use, homemade versus store-bought, and how to enjoy this creamy punch without making a punchbowl’s worth, all have come up, and with some decidedly varied opinions. So, what better than to weigh in with my opinions here, for all to see. I have a great fondness for a good cup of eggnog, though that’s often hard to come by in my experience. 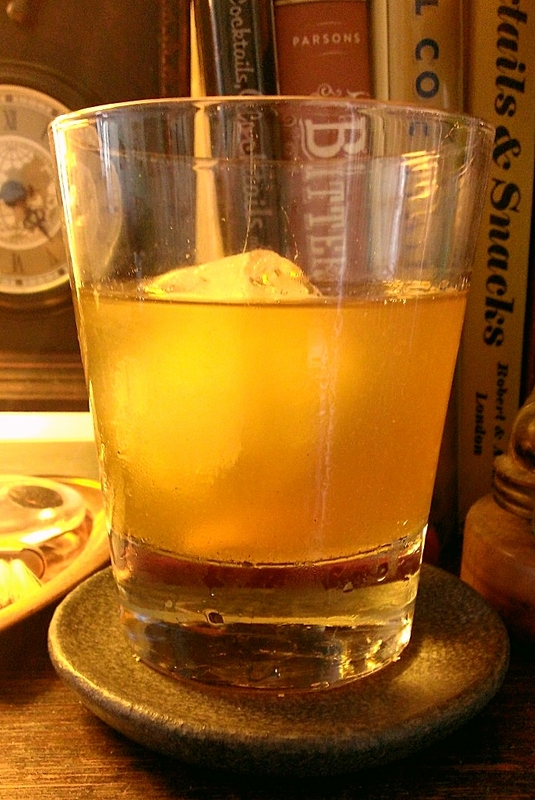 While it may not be a drink for everyone, I think that more people would enjoy this drink that dates back to the mid 18th century if they were exposed to a good, homemade batch, and steered clear of the gloopy store-bought premade varieties.